RORO (roll on roll off) shipping is a very efficient way of moving trucks, busses, plant and oversize items between major cities in Australia. These ships are effectively floating multi-story car parks and are about as pretty as one. However, they are extremely efficient and are only a few days slower than heavy haulage. We are not limited to moving vehicles or trailers either. 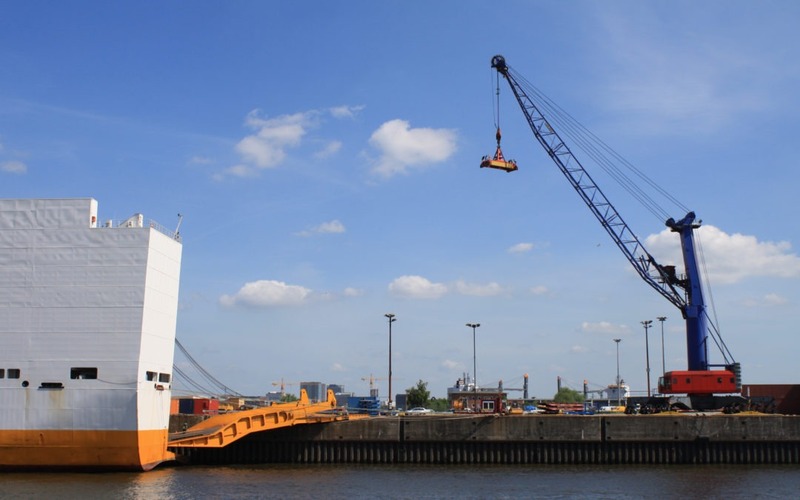 We can accept static plant, crates, pipes, boats and aircraft. Static items can be loaded onto large trailers, called MAFIs, or run onto the ship by forklift. We’ve moved everything from busses, large elevated work platforms, containers, trucks to laboratories via RORO. Our services are available as door to door and port to port. We will take care of the whole process; including Quarantine requirements in WA and Tasmania. If you have a one-off oversize shipment, or regularly move large vehicles, let us know how we can help.